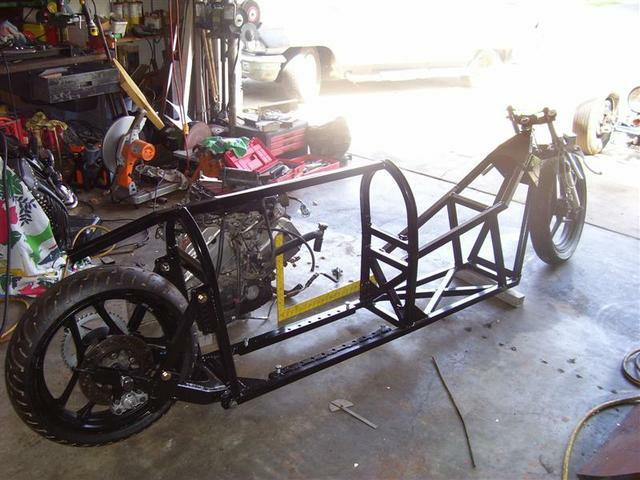 Basic frame started. I made the swing arm also. Gallery Wheel Tramps - Racing SCTA Wheel Tramps WTF1 Basic frame started. I made the swing arm also.